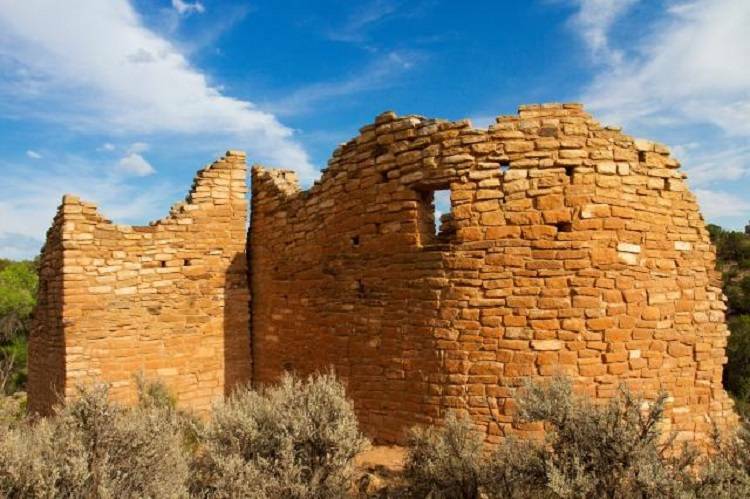 Hovenweep National Monument features the ruins of six Ancestral Puebloan (Anasazi) communities. The ruins are spread throughout a valley that crosses the Utah and Colorado border. Short trails take you to the six communities. A stop at the Visitors Center is a must.